Although dogs are often referred to as “man’s best friend”, pet parents of other species will agree that pets of all species, shapes, and sizes are capable of developing deep bonds with their owners. 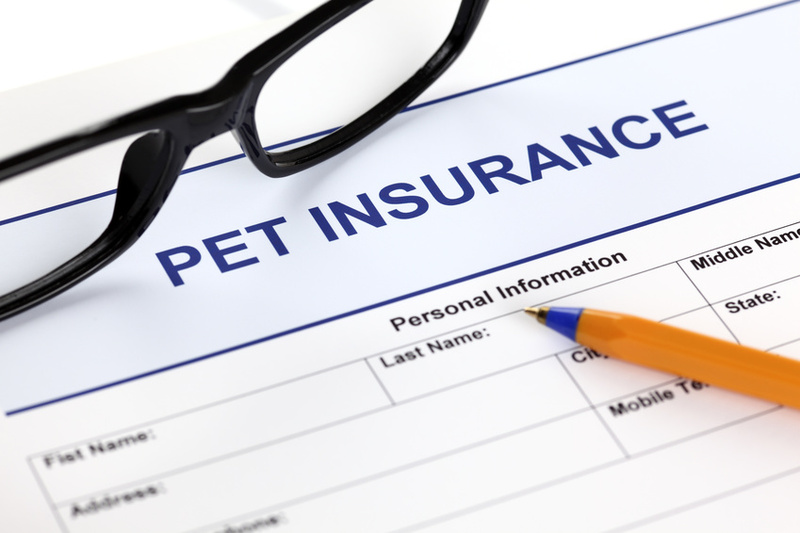 And even though you may consider your beloved pet or animal companion your BFF, insurance for pet care should be a close second. 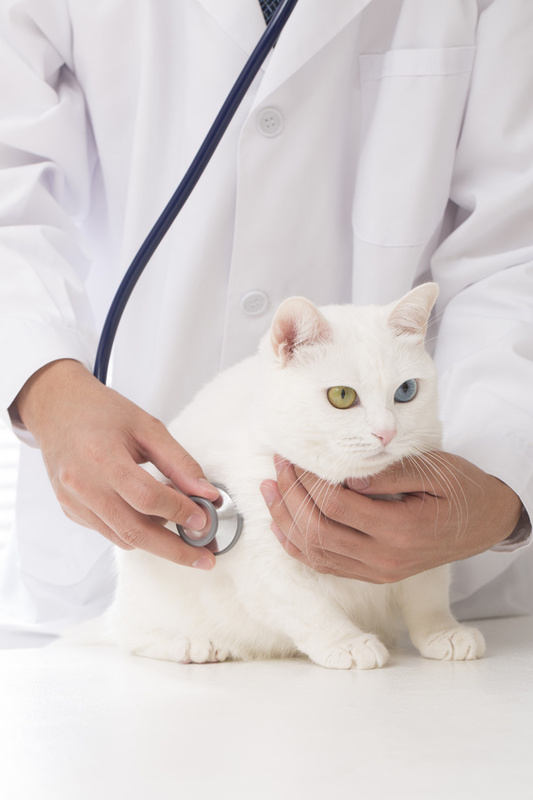 After all, sometimes you need a little extra help in caring for your pet.